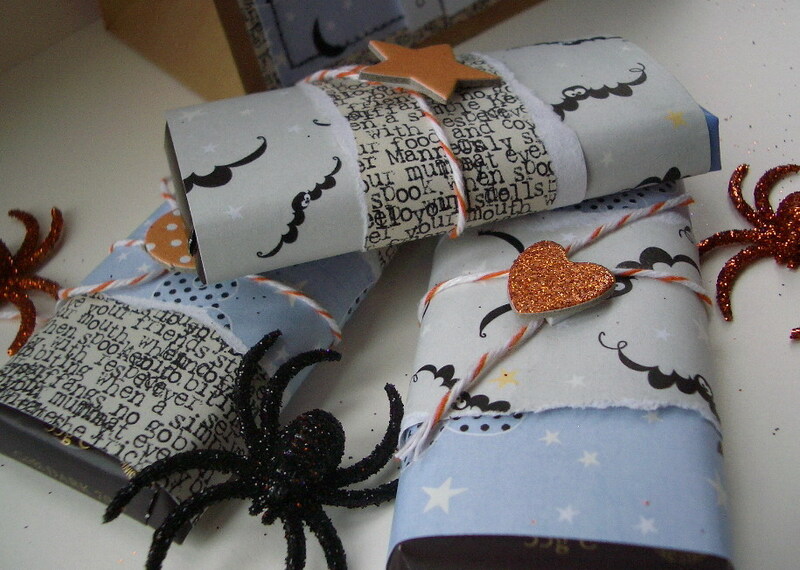 Spooky Doodlies time at Pink Petticoat this week and I've made a treat bag and some treats! 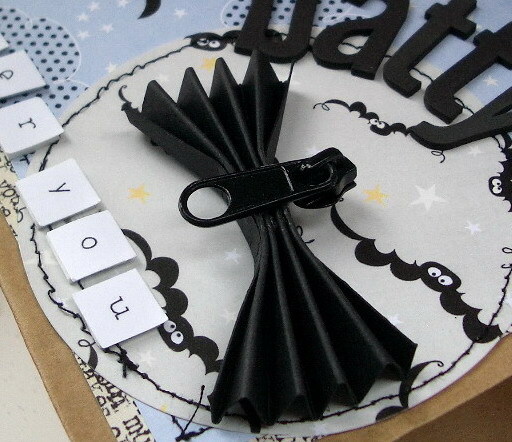 The bat is a piece of black cardstock pleated, with a zip pull for the body. The treats are mini choc bars - Green & Blacks - yum! 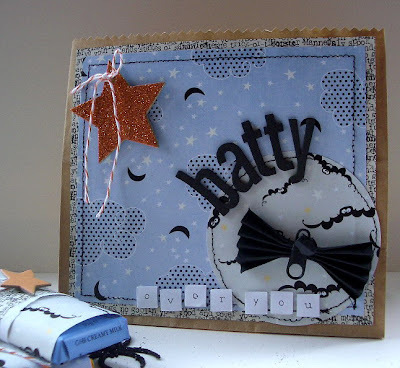 I'm entering for the Halloween challenge over at Let's Craft and Create. Your Spooky Doodlies are absolutely fab Vicki!! Thank you for joining in with our Halloween challenge. Too good to give away!!! They're fab! These look absolutely fantastic hun! love it...and the play on words is top notch!